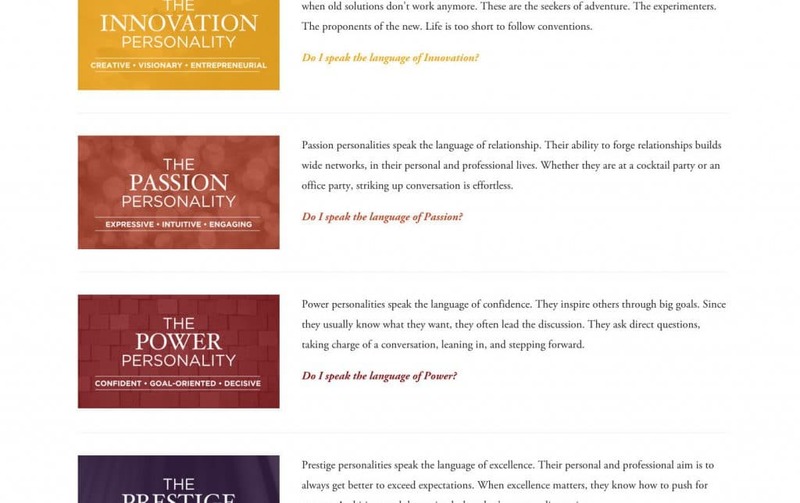 How To Fascinate® (HTF) gives you the words to describe your highest value. 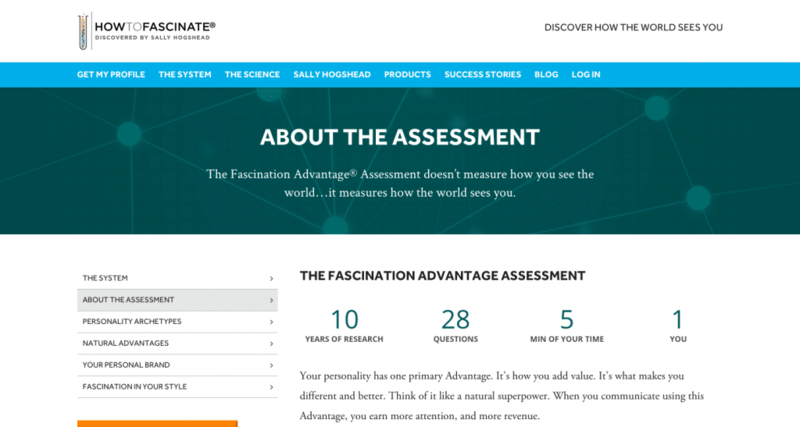 The Fascination Advantage® Profile was developed by Sally Hogshead, a world-renowned copywriter and NYT best-selling author. 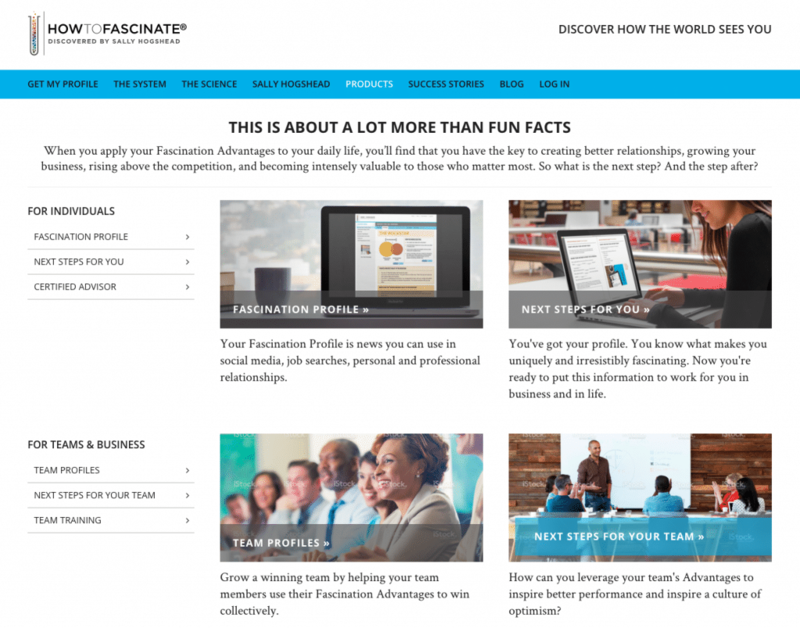 As part of the Fascinate team, I played a critical role in redesigning and developing the updated HTF website. This project included e-commerce, a members-only area, and exclusive content downloads. 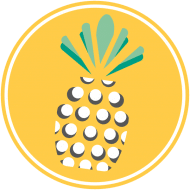 In addition to working on the WordPress site, I created email marketing sequences using InfusionSoft and edited the HTF blog. 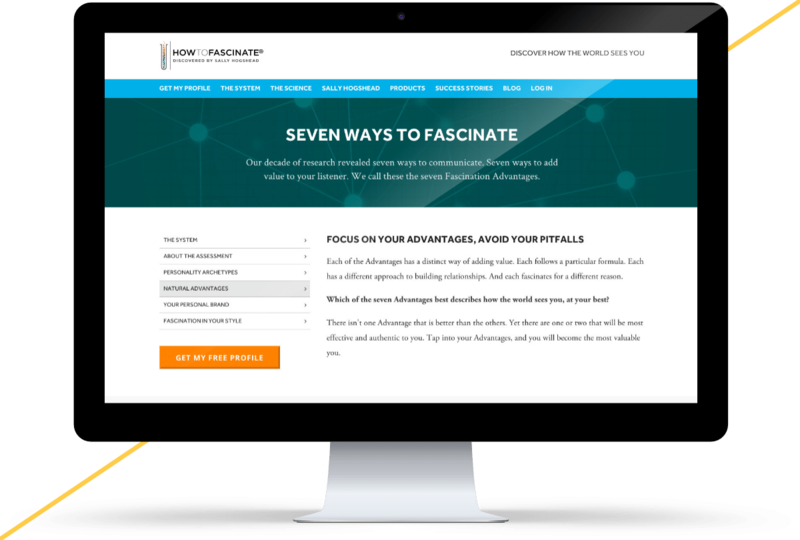 I highly recommend the Fascination Advantage® Assessment to business owners searching for the words to describe their brand! I’ve been fortunate to have the opportunity to master digital communications tools and strategies. 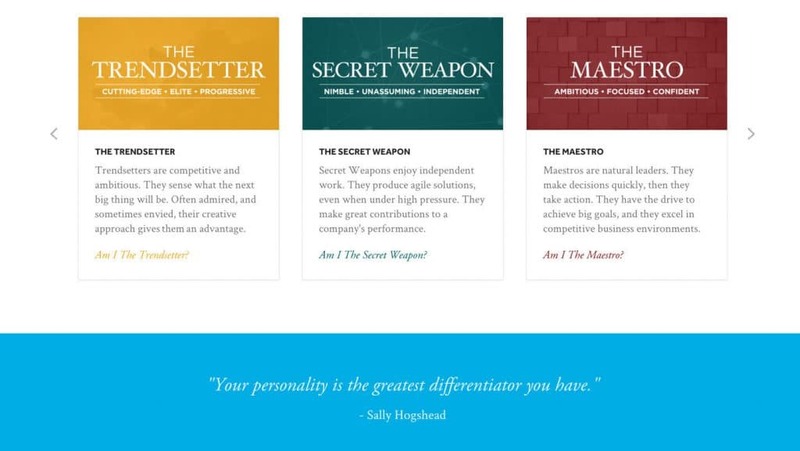 Allow me to put those skills to work for you and your business. Contact me for help with your next project.